Risper was rescued from an extremely dangerous situation. Her father died, leaving 5 children with her mother, and eventually her mother left the children. They were found in a drug-infested slum, typically begging for food just to survive. 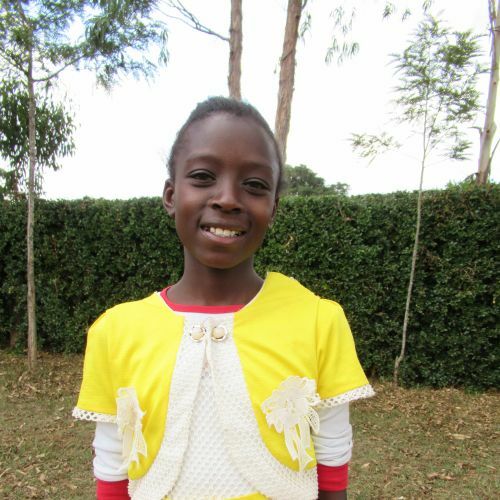 When Kids Alive was alerted to Risper’s dire circumstances, we welcomed her into our home where she is safe and beginning to heal from her pain and trauma.